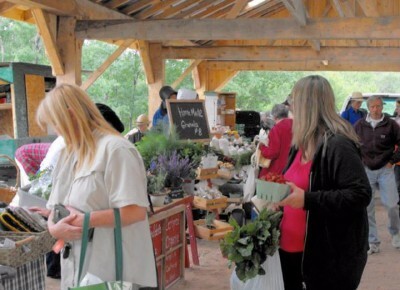 On Saturday June 1, 2019, join us for a fun family event that promotes living sustainably in Algoma! This event will feature unique initiatives and products that include food & agriculture, wood products, water management, social enterprise and arts & culture. The Kensington Conservancy, Clean North, Central Algoma Freshwater Coalition, Early Detection & Rapid Response Network, Johnson Farmers' Market, and the St. Marys River Remedial Action Plan are proud hosts of the 4th Annual Sustain Algoma Expo. 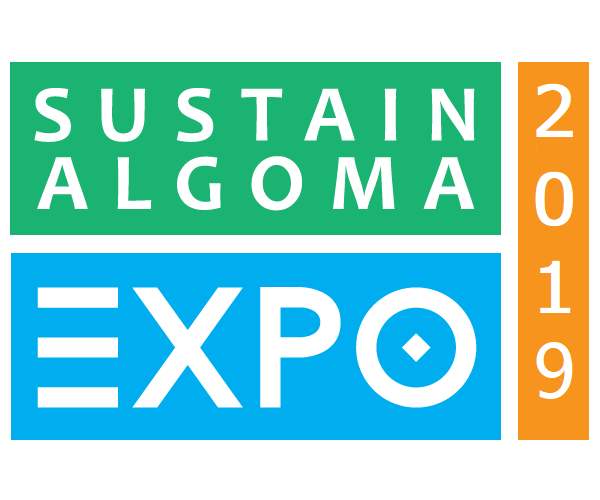 Formerly the Green Expo, the Sustain Algoma Expo will continue to promote exciting environmental projects, products and services in the Algoma District. Since 2009, this expo has attracted over 8,000 people as the first Green/Environmental Expo in the Algoma Region. in 2015, the organizing committee decided a new direction was needed for the annual event that wasn't strictly focused on the environment. That is how the Sustain Algoma Expo was born. The Expo will be fun for the whole family!